A study suggests that as greenhouse gases turn the ocean more acidic, coral reefs around the world may actually be eaten away. As the oceans soak up the greenhouse gases, they actually become more acidic as carbonic acid is formed. As these levels rise, corals are prevented from extracting the mineral necessary to build up their skeletal structure. Dr. Jacobs points out that mass reef bleaching which were very rare in the pre-industrial era, have become much more common nowadays. 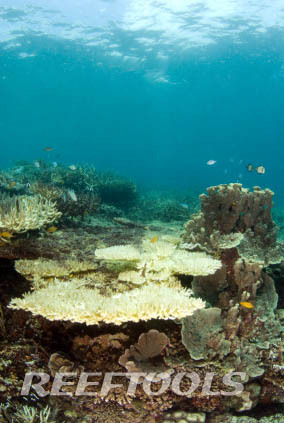 More research must go into pin-pointing any other effects global warming may have on Coral Reefs as well as other natural resources.